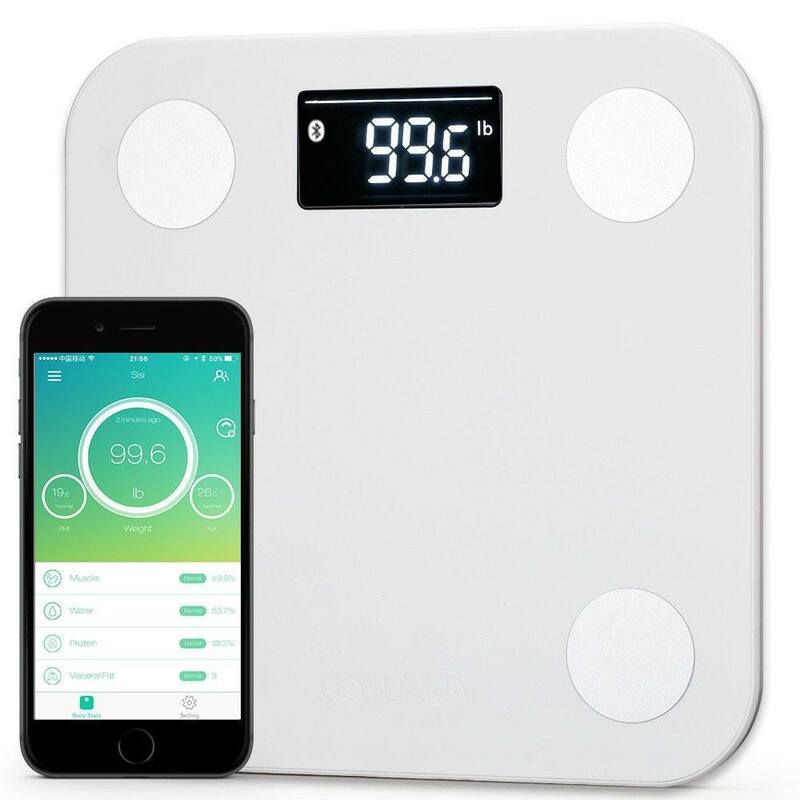 Home / Beauty & Health / Yunmai Wireless Bluetooth Smart Scale with Body Fat and Protein Monitor plus 10 Body Measurements! Yunmai Wireless Bluetooth Smart Scale with Body Fat and Protein Monitor plus 10 Body Measurements! Reimagine the path to personal health – A complete health tracking system to empower your fitness journey. Set goals, weigh in, and track progress. 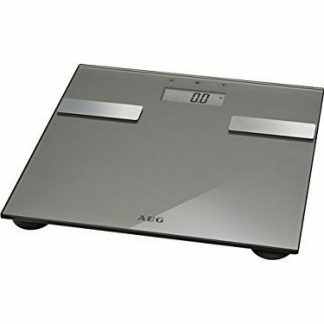 Yunmai Smart Scale measures 10 body stats and automatically integrates with Yunmai’s Health App. Viewing your measurements is simple. Health trends can be displayed in graphs and viewed over days, weeks, months and years. Improve your weight loss and overall weight management with 10 precision Body Composition measurements, 16 Users recognized, Bluetooth wireless tracking and Smartphone App for Healthy Weight Loss Tracking! Reaching a healthy weight goal is important at any age as it impacts our energy level, cardiovascular health and even our confidence. That is why you need a scale that helps you measure all the most important body composition features so you can live better. 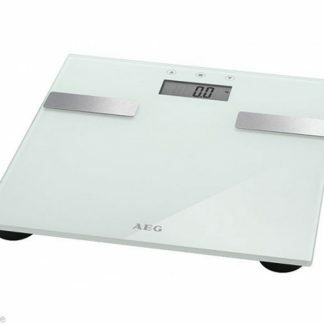 Introducing the Yunmai Bluetooth Weight Scale, the complete home weight management system for today modern home. PowerWorking current < 70mA, AAA(battery) x 4 4 Bioelectrical Impedance Analysis (BIA) sensors. Display 2" x 4" inch LCD Display Weight capacity: 150 kg. Yunmai Health App is included, and available for download at Apple's App Store or Google Play Measurements Include: Weight Fat Body Mass Index (BMI) Protein Muscle Visceral Fat Bone Mass Water BMR Body Age Measurement Range: Weight Weight Range: 3kg~150kg, Unit: KG, LG Accuracy 0.1kg Tracking on your weight statistics everyday Body Fat Measurement Range: 5~75% , Accuracy: 0.1% Measure your body fat by BIA bio-electrical impedance analysis method Body Water Measurement Range: 15~70% , Accuracy: 0.1% The percentage of body water in total body weight mostly in 60%~70%, use YUNMAI Scale to measure your body water change everyday. Fitness Age Accuracy: 1 years old Your fitness age is estimated by all your body measurement statistics. BMI Accuracy: 0.1 BMI is body mass index, are often used to measure the body figure level. Lean Mass Measurement Range: 15~70% , Accuracy: 0.1% The content is higher of muscle fiber can be called ?lean mass?, muscle can?t be called ?lean mass? as it contains fat. Bone Mass Accuracy: 0.1kg The weight of bone issue of the body composition. BMR BMR(Basal Metabolic Rate) is the minimum energy for all organs needs to sustain life. Protein Accuracy: 0.1% Protein is an important part of body cell and tissues of the human body. The percentage of protein in total body weight around 18%. Protein is the material basis of life and the organic macro-molecules. Visceral Fat Measurement Range: 1~30 Unlike the subcutaneous fat, visceral fat is one of the human body fat, it around human visceral and mainly exists in the abdominal cavity. A certain amount of visceral fat is essential, as it?s play the role to supporting, stablility and protection role for human visceral. Protect your health with a comprehensive weight loss scale that helps you reach your weight loss goals by clicking - Add to Cart - now!